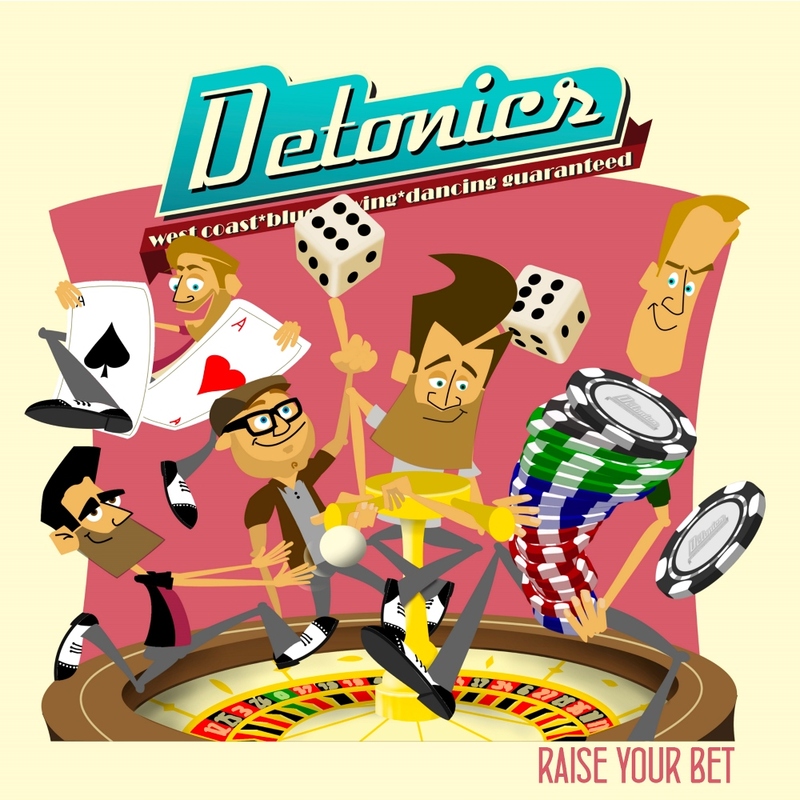 “Detonics” is praised for their creative songs and powerful performance by expert juries: in 2016 the guys won the Dutch Blues Challenge and represented The Netherlands at the European Blues Challenge in Denmark. In 2017 they even reached the semi-finales of the International Blues Challenge in Memphis. One of the jury members commented: “The moment they started to play I got a smile on my face that didn’t get off anymore”.